This policy gives guidance to staff on Spiritual, Moral, Social and Cultural (SMSC) education and should be read alongside other policies that are pertinent to teaching and learning. 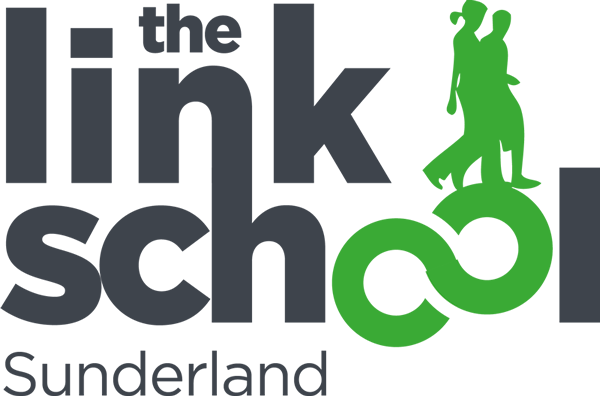 At The Link School we recognise that the personal development of learners, spiritually, morally, socially and culturally, plays a significant part in their ability to learn and achieve. We therefore aim to provide an education that provides learners with opportunities to explore and develop their own values and beliefs, spiritual awareness, high standards of personal behaviour, a positive, caring attitude towards other people, an understanding of their social and cultural traditions and an appreciation of the diversity and richness of the cultures, particularly British culture. All learners spiritual, moral, social and cultural values will be respected, and those whose values maybe different from the majority will always be shown great sensitivity. You can read our full Spiritual, Moral, Social and Cultural Education Policy by downloading the PDF below.